At Fine Jewels we pride ourselves on going the extra mile to satisfy our customer needs. 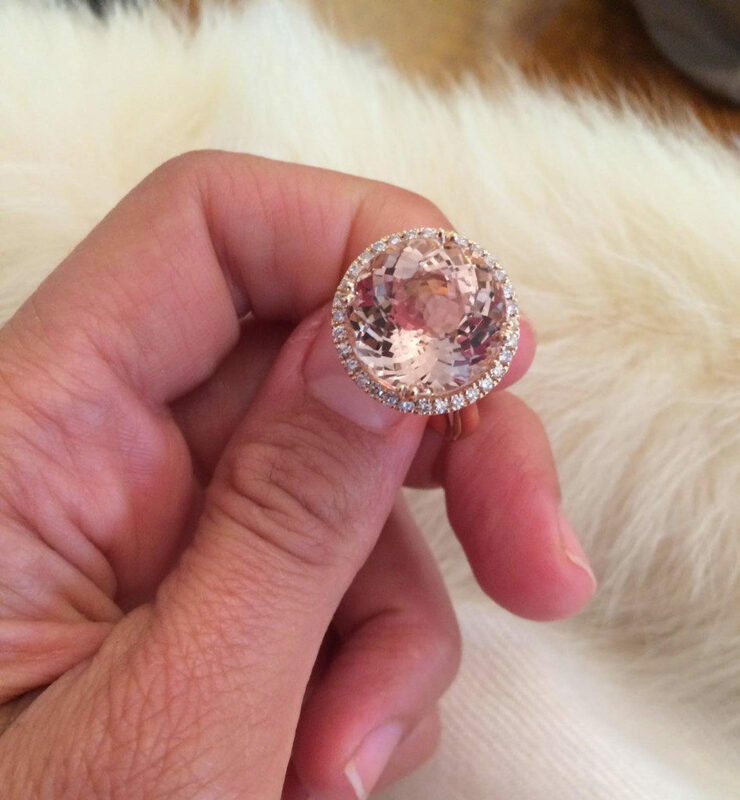 Whether its an urgent ring size, a repair or alteration our turn around time is legendary. Customer service and satisfaction is our priority. Beautiful gift wrapping available on request.